I am a poet, essayist, and editor, but mostly I like to wander and poke around with words. This site is a way to connect with readers and writers, to share current projects, up-coming publishing & reading news, and links to the wider writing community. Kristin Berger was born in Detroit, Michigan, and raised in the surrounding suburbs and in the lakes and woods of Northern Michigan. She received a BA in Creative Writing from Western Michigan University, and moved to the Pacific Northwest in 1994. 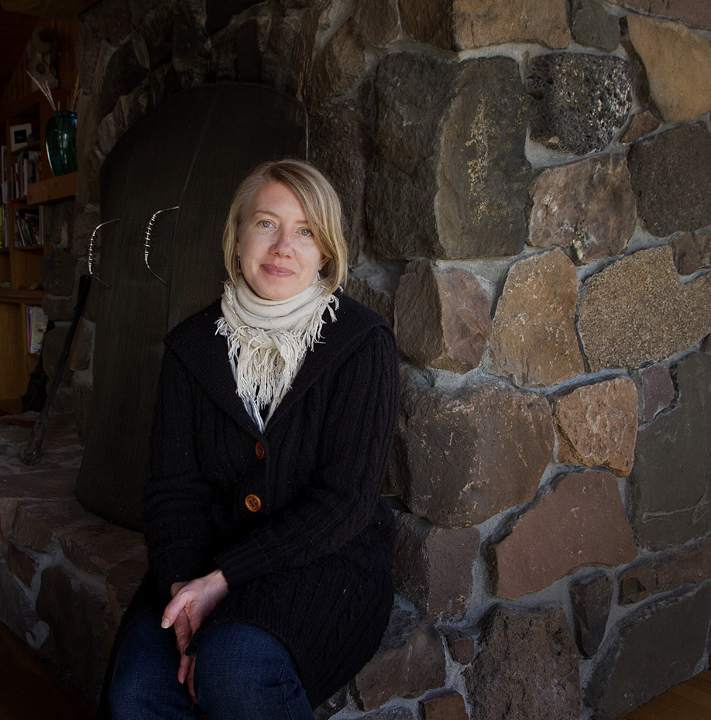 Kristin is the author of the poetry collections, Refugia (Persian Pony Press, 2019), Echolocation (Cirque Press, 2018), How Light Reaches Us: Poems (Aldrich Press, 2016), and a poetry chapbook, For the Willing (Finishing Line Press, 2008). From 2009-2011, she was a member of the VoiceCatcher Editorial Collective, a nonprofit community that connects, inspires and empowers women writers and artists in the greater Portland, Oregon and Vancouver, Washington area, and co-edited VoiceCatcher 6 (2011) with Toni Partington. Kristin lives in Portland, Oregon, with her family, and hosts a summer poetry reading series at the Lents International Farmers Market.